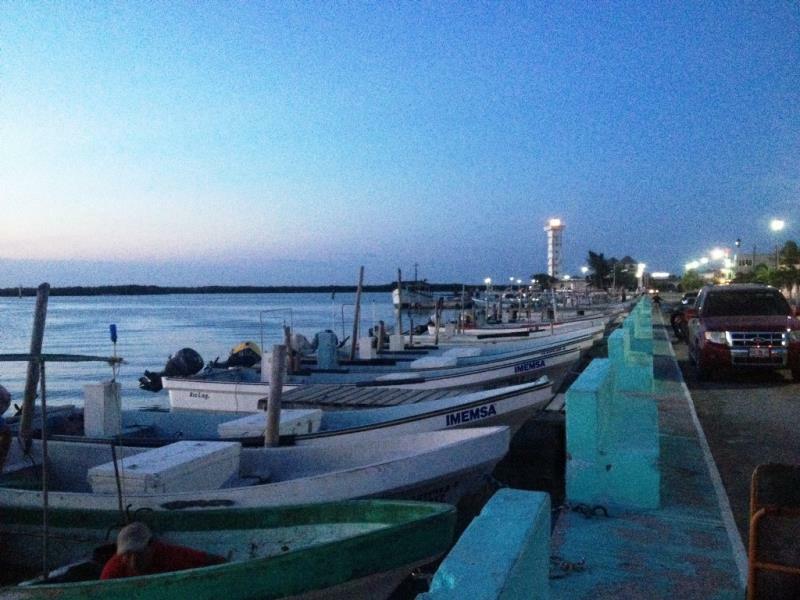 RÍO LAGARTOS, YUCATÁN – The fishing port of Río Lagartos is located in the north-east corner of Yucatán state, directly north of the city of Tizimín. 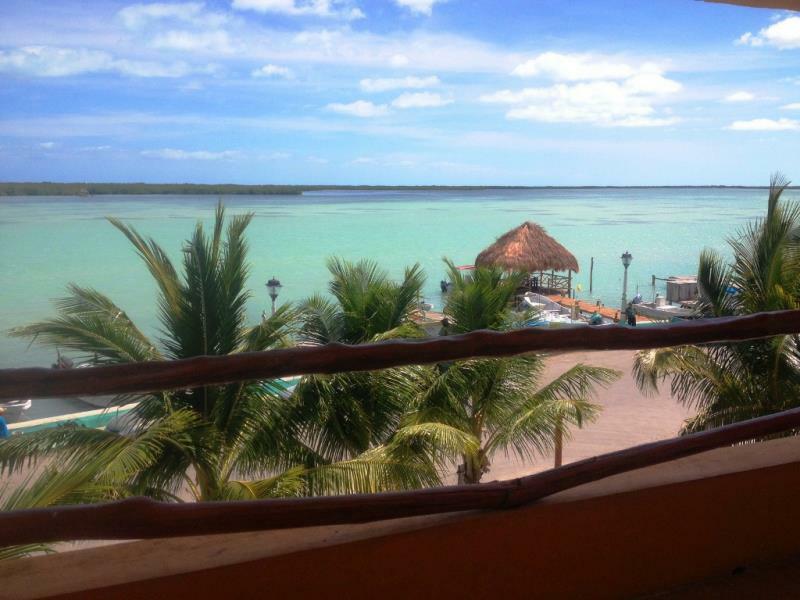 The village was called Holkobén by the Maya, who used it as a place to stop on their way to Las Coloradas, where they extracted salt from the water (a practice which continues on a commercial scale today). 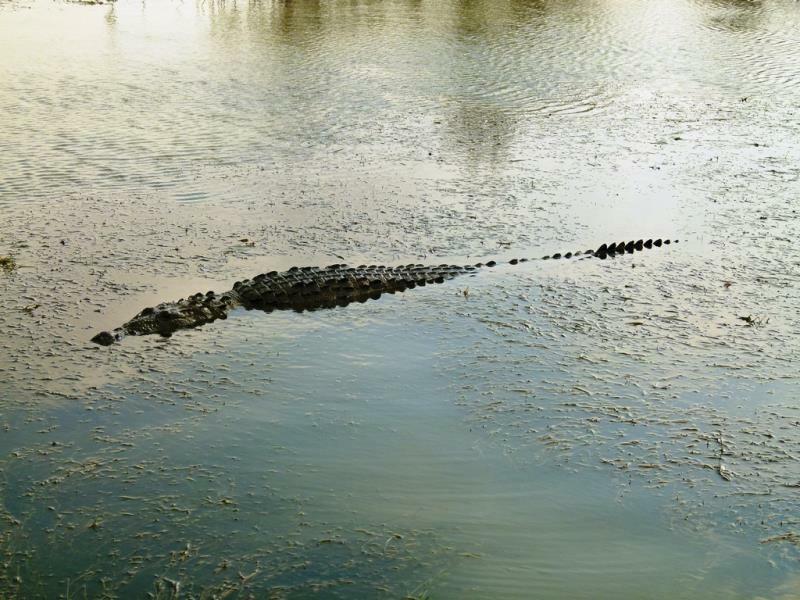 The Spanish explorers arriving in the area mistook the ría (estuary) for a río (river), and the abundant crocodiles for lagartos (alligators), and the name stuck. 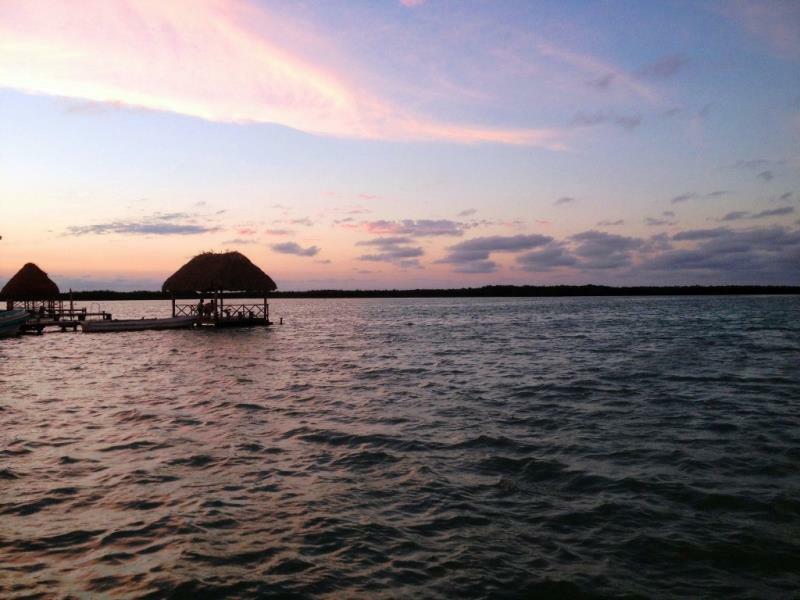 If you're vacationing in the Yucatán peninsula, whether in Mérida or Cancun, a few days off the beaten track can provide an opportunity to experience another aspect of the region. 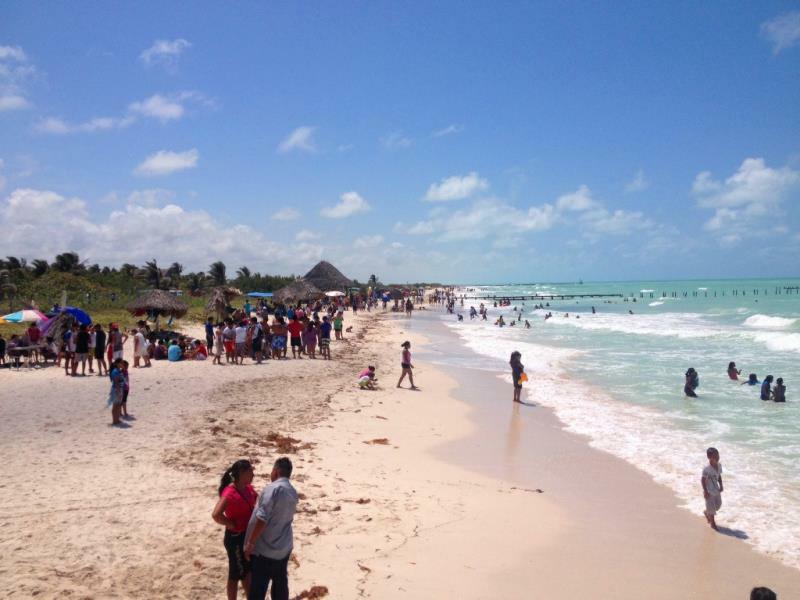 Today, a relatively sleepy fishing village, Río Lagartos lacks its own beach, meaning it fails to attract the tourist crowds who pack other beach towns such as Progreso, Chelem, and El Cuyo during the season. If you are looking for somewhere to spend a quiet few days, this could be the place. There are a number of small, family run hotels in town – we chose the Hotel Villa de Pescadores, right on the malecón (water front promenade), and were generally happy with our decision; it was clean and cool, and with a stunning view from the balcony. The lack of blackout curtains meant the sun woke us by 6.30am each morning, not exactly what we wanted on our ‘mini vacation’, but with little to do in the evenings after 10pm, it was not a major problem. 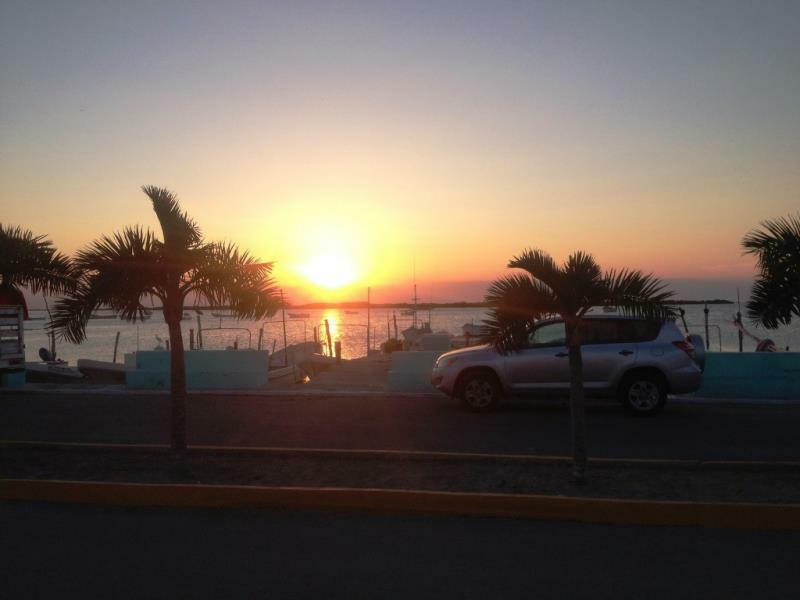 There really is nothing to do in the evenings in Río; most bars and restaurants close by 9pm, and other than strolling along the malecón to people watch, you won’t find any entertainment. Fish, flamingos and crocodiles. 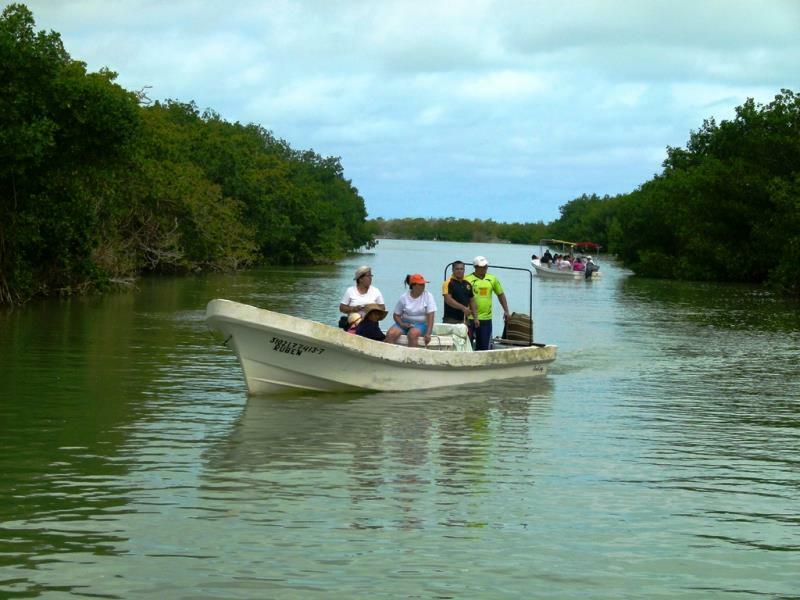 They are the ´big three’ in Río, and boat tours are available to catch the first, and view the other two. At the right time of year, once away from the town, flamingos stretch in all directions in the estuary, as far as the eye can see. 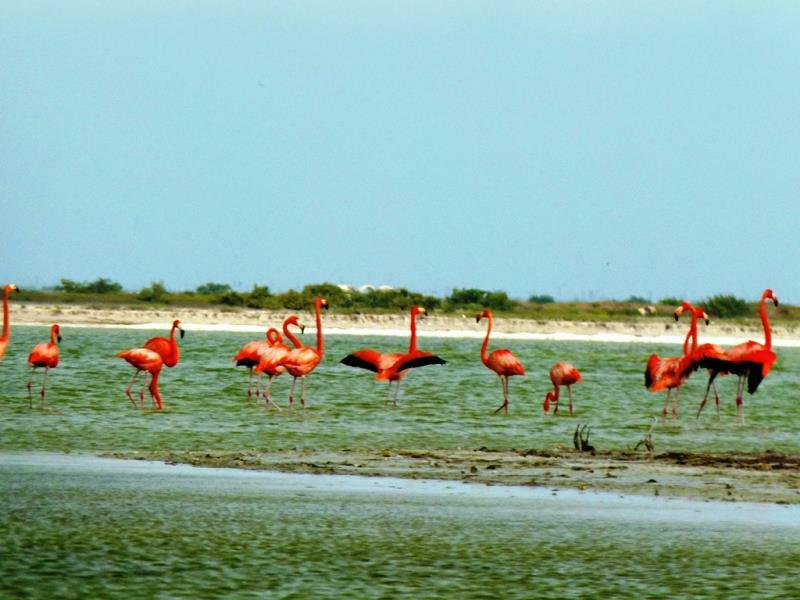 Out of flamingo season (which, unfortunately was the case during our visit), they are fewer in number; the boat captains know where to look however, and you can be sure of seeing at least a few of the beautiful creatures. We took the ‘standard’ flamingo tour, available from any of the docks along the malecón. In addition to flamingo viewing, you’ll most likely see a crocodile or two, plus will have a chance to float (swimming being impossible due to the salt content) in one of the pink pools where the salt is produced, as well as a visit to the ‘Mayan spa’ mud area – if desired you can cover yourself with the mineral rich mud, and wait until you return to town to wash it off. We also ventured out for an evening crocodile tour, and while we saw less crocodiles than we might have hoped for, the experience of being out on the water in the mangroves at night, far from the lights of the town with the brilliance of the stars overhead was well worth it. 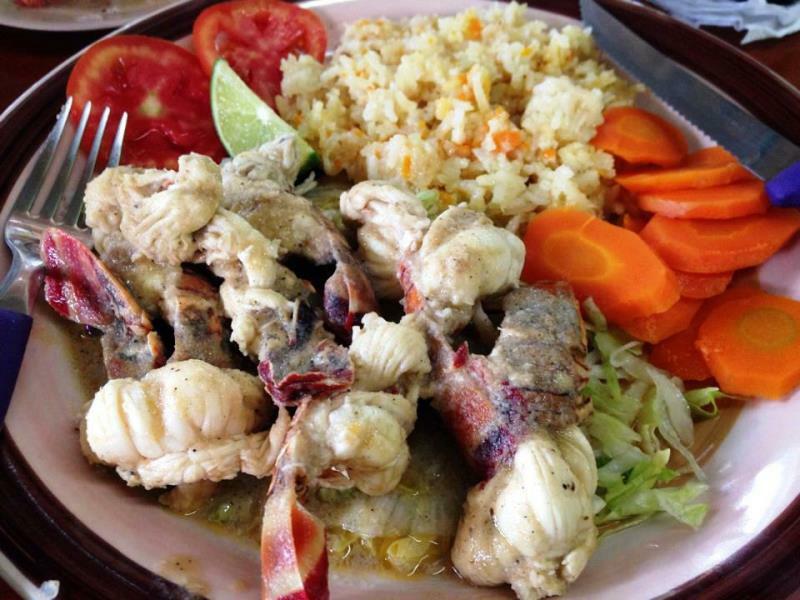 It goes without saying that the seafood in Río is sublime; lobster, shrimp, fish, and ceviche; all fresh from the sea, and served to you in a wide variety of ways. 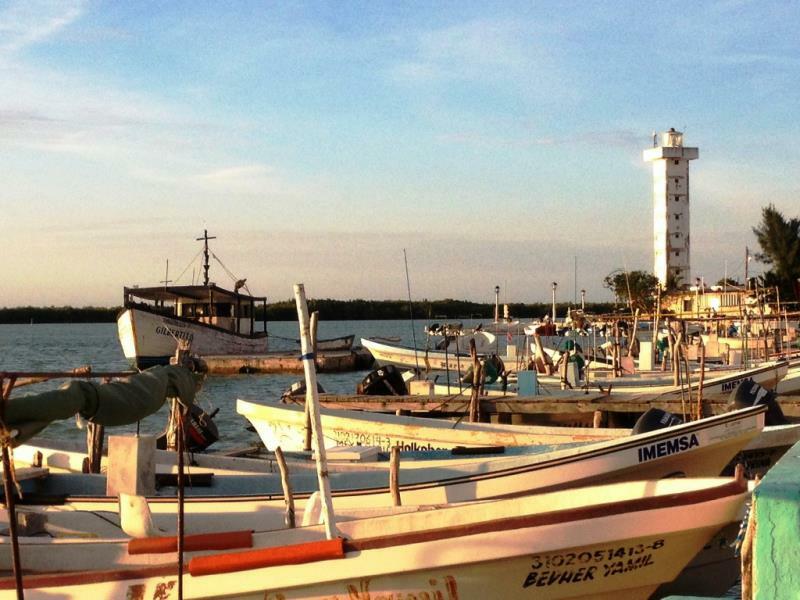 We ate at ‘Los Gaviotas’ and ‘Perico Marinero’, and would recommend both without hesitation. For beer and seafood ‘botanas’ in the afternoon, we walked along the ´malecón’ to ‘El Bandolón’, a family and tourist friendly cantina, offering beer by the liter, and ´botanas’ (snacks) including delicious ´chivitas’ (small sea snails marinated in lime juice to make ceviche). From Río, we took the road to Las Coloradas, crossing the impressive new bridge, built recently to replace the original wooden bridge across the estuary. Commercial salt production on an impressive scale takes place here today, with the pink tinted pools of water stretching for a vast distance. 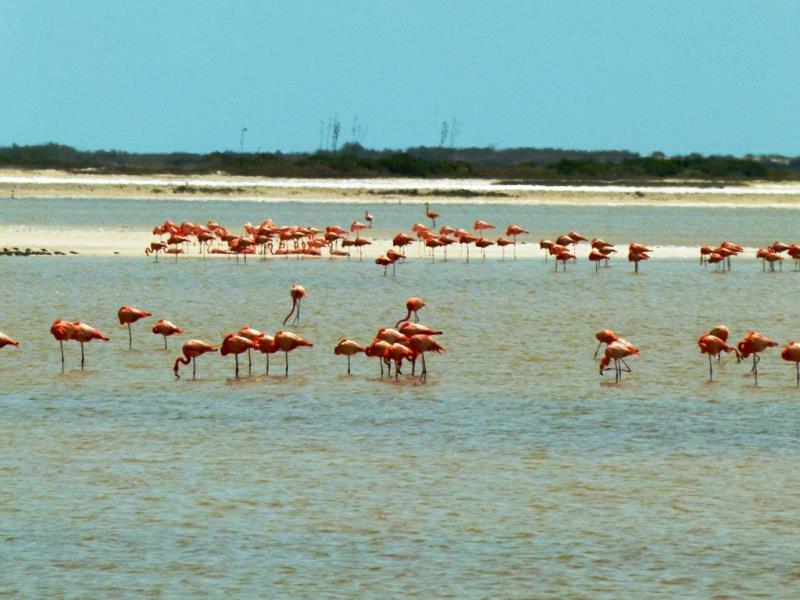 The area is popular with flamingos, and the further we went past Las Coloradas, the more birds we saw. The map indicates an unpaved road all the way along the coast from Las Coloradas to El Cuyo; we inquired locally as to its condition, and received a couple of non-committal “well it should be OK” comments. Feeling intrepid, we headed off, and indeed for many miles, the road was well packed and maintained. 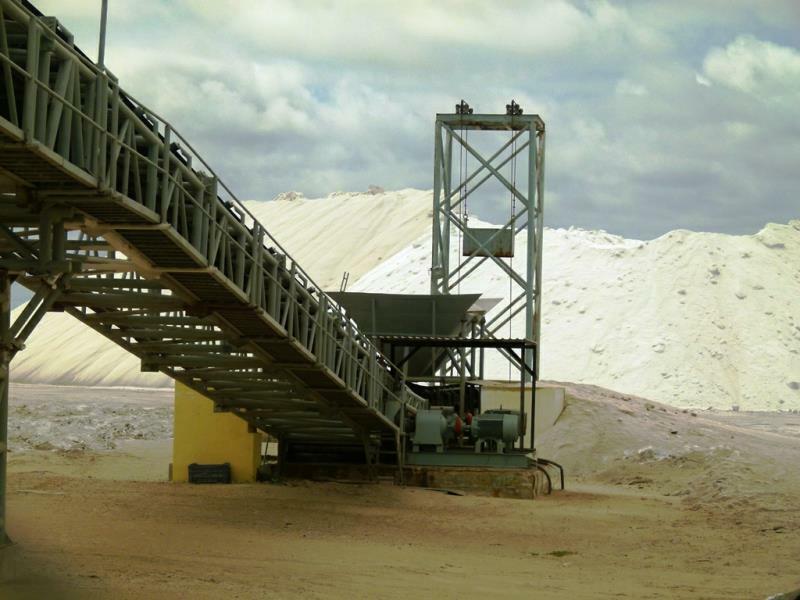 Once we left the salt production area however, the condition deteriorated fast, and by the time we eventually reached El Cuyo, we had had more than enough of the jolting and bumping. 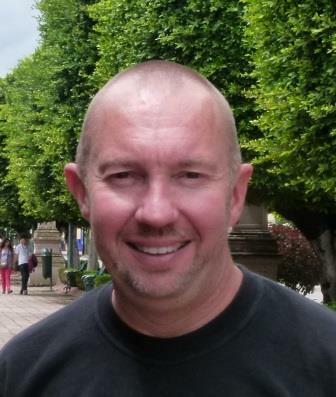 El Cuyo was buzzing with tourists; the pretty beach area was packed, and we enjoyed a cooling swim in the ocean and some fried fish at one of the many restaurants, before heading back to Río Lagartos via a longer but considerably faster inland route. We only spent three nights in Río; however thanks to its tranquil, unrushed atmosphere (and yes, let’s be honest, its lack of anything to do after 8pm…) we returned to Mérida feeling refreshed and ready to face the world again. For a quiet weekend getaway, and some of the region’s best seafood, we would highly recommend it.